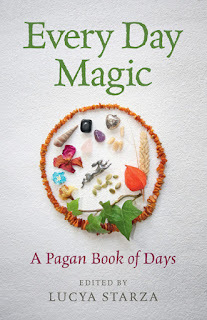 I've set up a Thunderclap campaign to promote the Moon Books community book I edited - Every Day Magic A Pagan Book of Days. Please could I ask people to help with this by supporting the Thunderclap? It cost's nothing at all to do this - all you need to do is click on this link and offer to share the promotion on your Facebook, Twitter or Tumblr account. 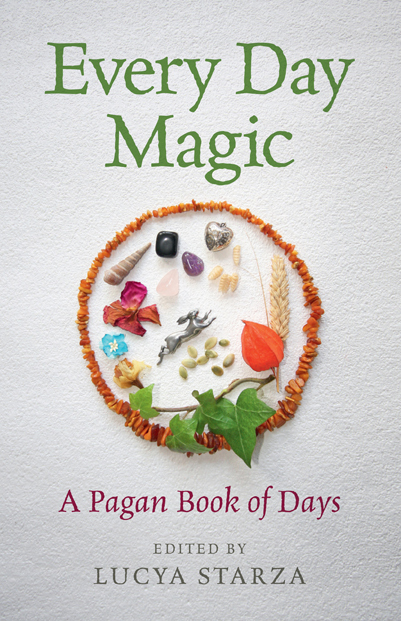 If you do that, Thunderclap will share a one-off post about Every Day Magic - A Pagan Book of Days when the book officially launches - November 24. It is easy to do and will really help get the book noticed on social media. Also, although the book isn't due to be officially launched until November 24, but you will be able to see and buy early copies of the book at the launch party at London's Atlantis Bookshop on November 4. The Atlantis Bookshop is at 49A Museum St, London WC1A 1LY and the party runs from 4pm to 7pm. The launch event will be free to attend, but you will need to reserve a place in advance. Tel: 020 7405 2120 or pop into the shop to book your place - and possibly even sneak a very early view of the book if you ask nicely.